For 20 years, the Coleman Law Firm in Clearwater, Florida, has represented clients in estate administration, estate planning and complex securities matters. Serving the residents of Clearwater, Tampa and St. Petersburg, Florida, as well as Pinellas and Hillsborough counties. The law firm handles cases related to any of the following practice areas: -Probate and estate administration -Securities litigation -Wills and wills contests -Estate planning -Revocable and irrevocable trusts -Powers of attorney -Personal injury lawsuits Together with his talented team of associate attorneys, Mr. Coleman and his law firm provide invaluable legal advice and representation. If you need to protect your assets, investments and family for the future, the law firm offers comprehensive estate planning services and effective probate strategies. The firm's attorneys provide personalized attention to your case and address all aspects of your plan in order to obtain your goals. Regardless of the your legal needs within one of the firm's practice areas, the Coleman Law Firm has the knowledge and experience to offer an effective solution and legal defense. To find out how the law firm can be your trusted ally with your legal needs, contact its office for a free initial consultation. The Coleman Law Firm offers assistance in estate administration and probate matters across Florida. When a person dies without a will, their assets and debts enter into probate. In probate, the deceased person's debts are paid and any remaining assets are then distributed to their relatives and descendants. Estate administration includes the probate process as well as any non-probate transfers of the deceased's assets, such as: -Annuities -Assets held in trusts -Estate taxes -Life insurance -Qualified retirement plans Attorney Coleman helps families through these troubling times and often represents their interests in probate court. He works tirelessly to ensure that the deceased's assets are distributed properly and assists in resolving outstanding debts, managing the money and setting up instruments to ensure future financial stability. 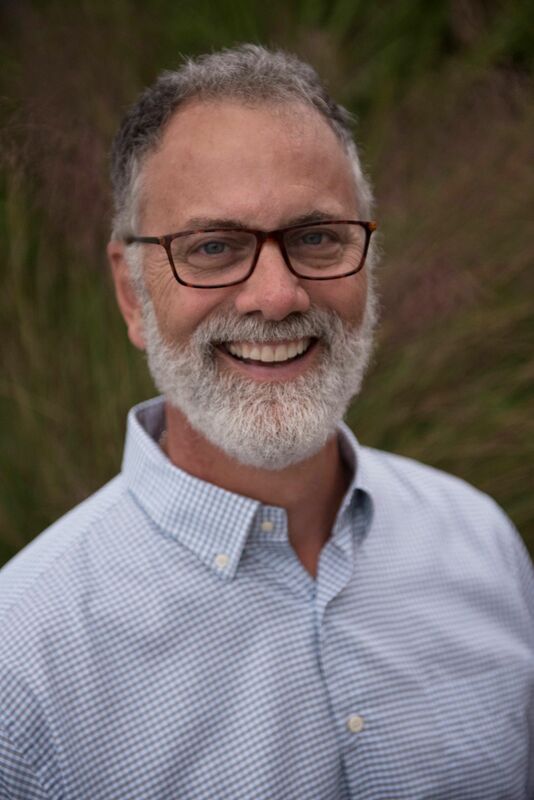 Attorney Jeffrey Coleman has spent over 30 years representing those from the Pinellas and Hillsborough counties with a standard of excellence across his many practice areas. We know our probate clients often are in the process of dealing with grief and loss and we provide the delicate assistance necessary to ease the probate process. Probate matters can also become quite complex and drawn out: our firm strives to move each case forward while maintaining our services as cost-effective as possible. Mr. Coleman was admitted to the Florida Bar in 1985. His education includes Davidson College (B.A., 1981), Exeter University Law School, Exeter England and Marshall-Wythe at the College of William and Mary (J.D., 1985) where he received his Juris Doctorate. He is a member of Phi Alpha Delta, and from 1984-85 served as a staff member of the International Law Newsletter. Mr. Coleman was a member of the Jessup International Moot Court Team, and from 1990-91 was Attorney for the Credit Union. Memberships include the Florida Bar, Clearwater Bar (President, Young Lawyers, 1990), and American Bar (member, Litigation and Business Sections) Associations, Association of Trial Lawyers of America, and the Public Investors Arbitration Bar Association. 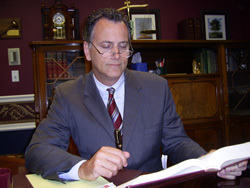 Mr. Coleman's professional affiliations include the Governance Committee of the Public Investors Arbitration Bar Association (PIABA), Past President of the Clearwater Bar Association, Young Lawyers Division, and has served as a member of the Commercial Law Division of the American Trial Lawyers Association. Mr. Coleman is an active member of The Florida Bar Association and Pinellas Leadership. He also serves as a Circuit Court Mediator and as an Arbitrator with FINRA involving investor disputes within the brokerage industry. Mr. Coleman currently holds the highest possible AV Preeminent Peer Review RatingSM by Martindale-Hubbell for his trial ability and dedication to ethics, as well as a 10.00 Superb rating on avvo.com. On a personal note, Mr. Coleman was born in Providence, Rhode Island, on November 21, 1959, and is a father of four. He escaped the frozen North of Virginia and became a resident of Florida in 1985.